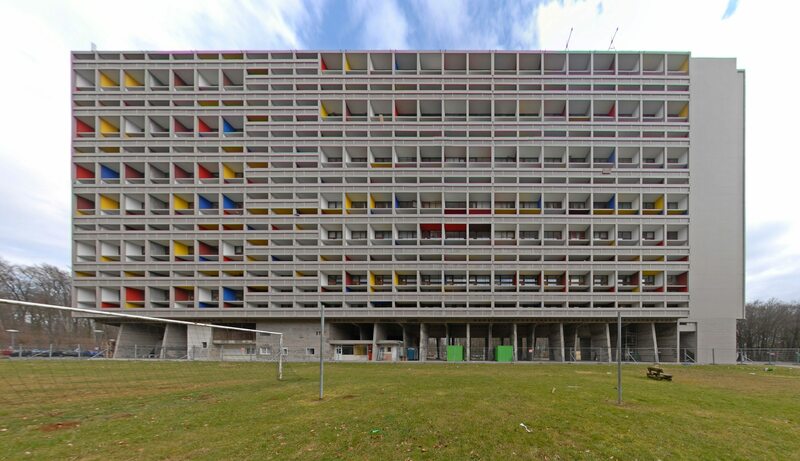 Le Cité Radieuse – the third of Le Corbusier’s Unite d’Habitation buildings – is a historic modernist building, originally built between 1957-1962 in a forest on the outskirts of Briey. By the 1980s, the important building was deserted, prompting a 1990s restoration of the first three levels. 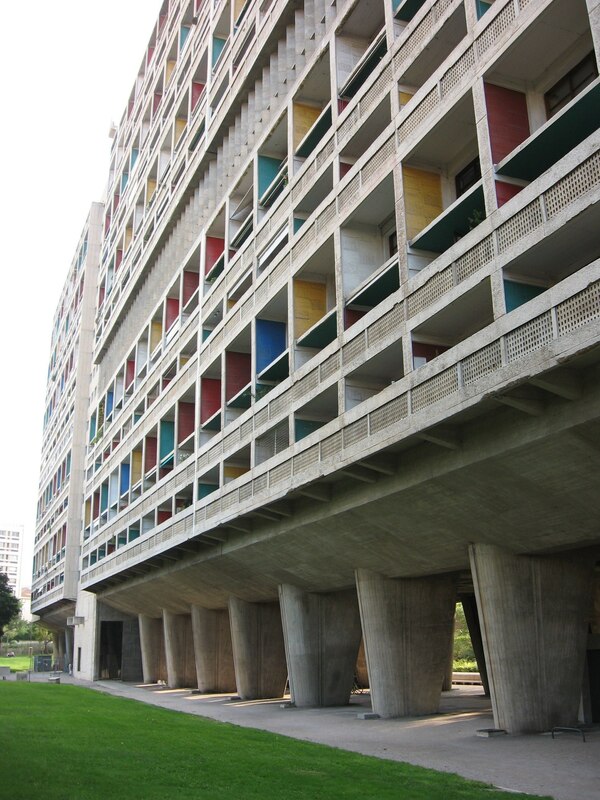 Richard Cottrell and Brian Vermeulen were selected as the on-site architects for the project, working to restore ‘la premiere rue’ (first three floors).